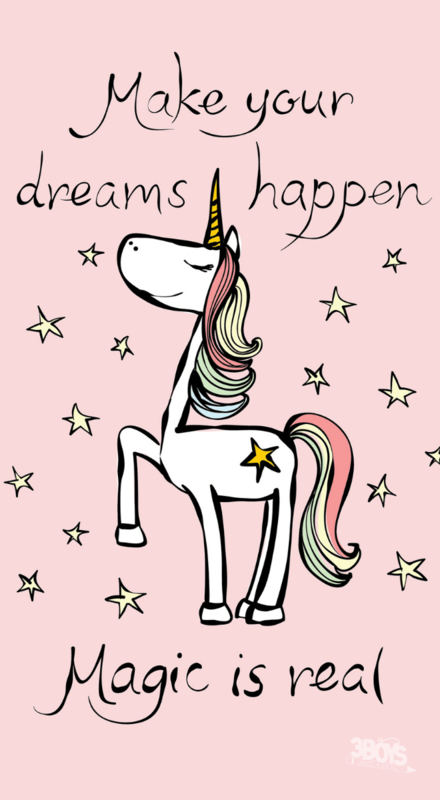 There are quite a number of unicorn quotes for kids which have made it fun to keep the whimsical dream alive. They are exciting to use and the kids love them. 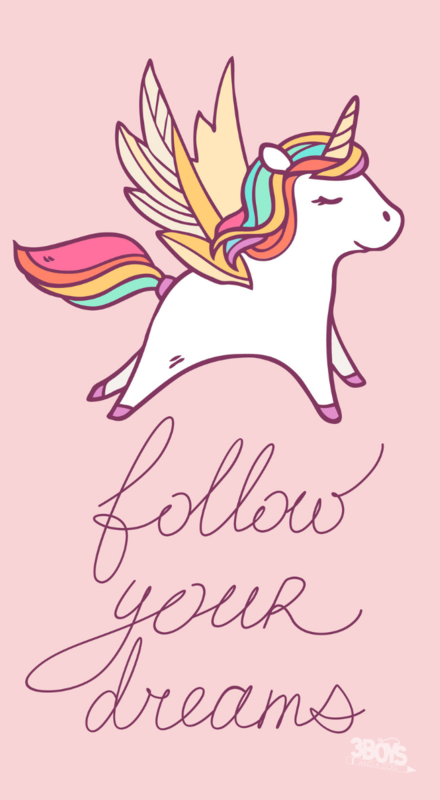 I saw one quote from the Last Unicorn in there. Here’s a few more of my favorites…. (though a little longer than the ones above). The last two are about a unicorn, though they don’t have the word “unicorn” in them. Cute quotes! My daughter wants to be a unicorn when she grows up. 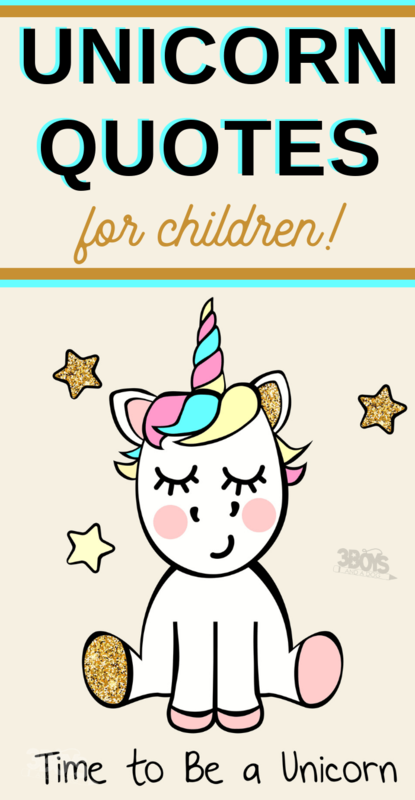 Unicorns are all the rage right now and I was even compelled to make some printables featuring unicorns that my kids love. Thanks for linking up with us at #OMHGWW!